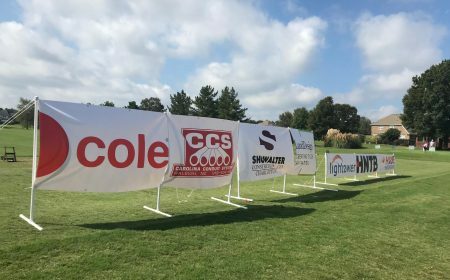 Cole was proud to be a Platinum sponsor of the City of Charlotte’s Department of Transportation golf tournament benefiting the United Way of Central Carolinas. Currently facilitating an ADA Self-Evaluation for the City of Charlotte, Cole also has a field office in the City, and we feel strongly about giving back to the communities in which we work. This entry was posted in Accessibility, ADA Compliance, ADA Design, ADA Transition Planning, Americans with Disabilities Act, Community Involvement, Giving Back, Social Event by Brandi Ball. Bookmark the permalink.